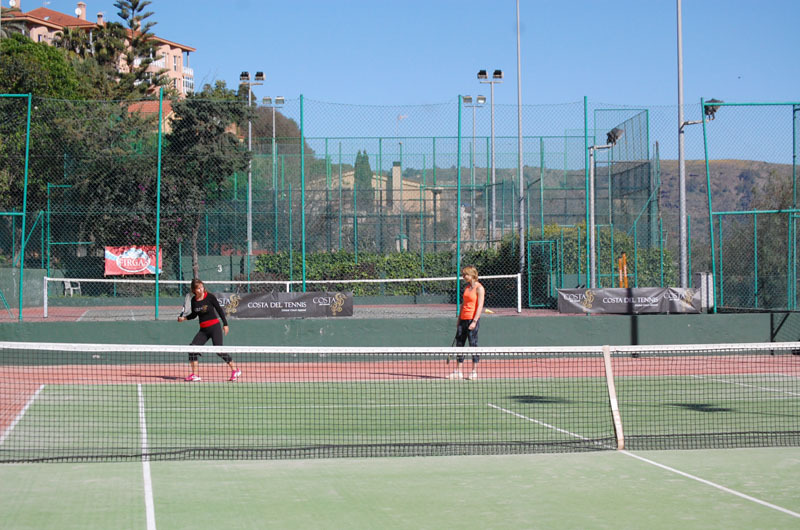 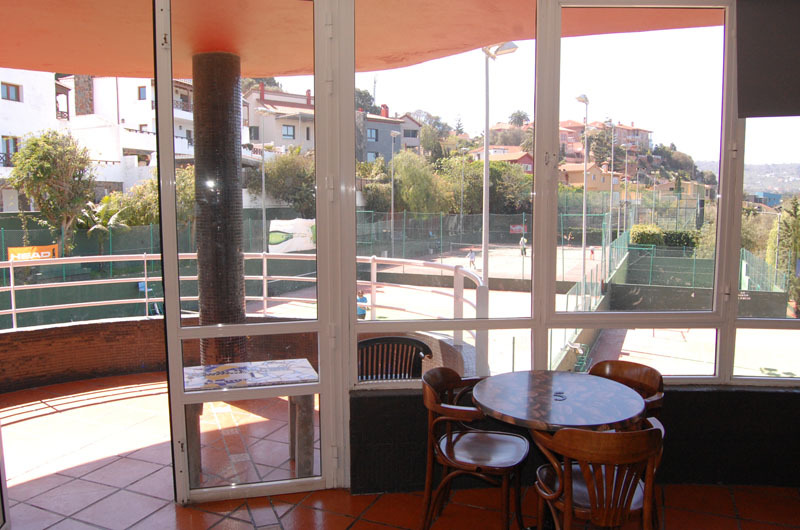 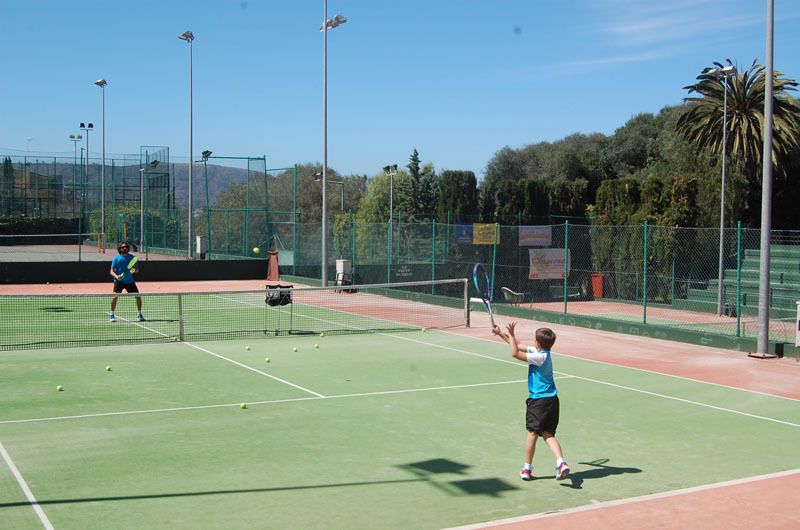 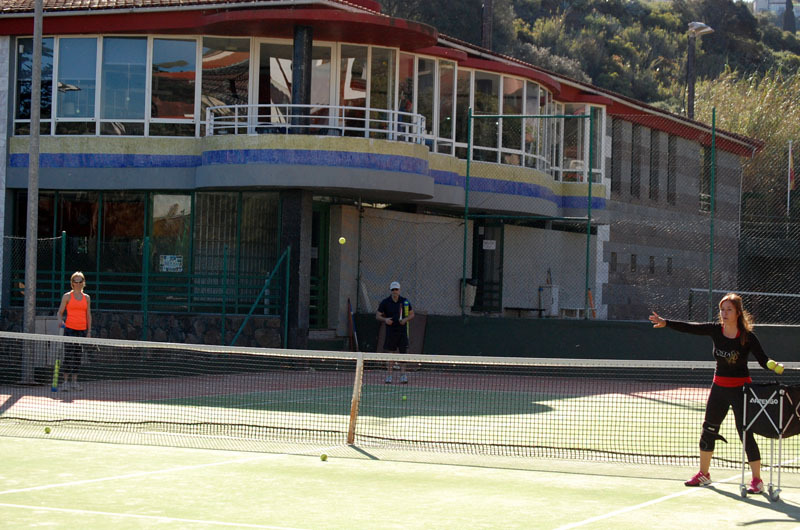 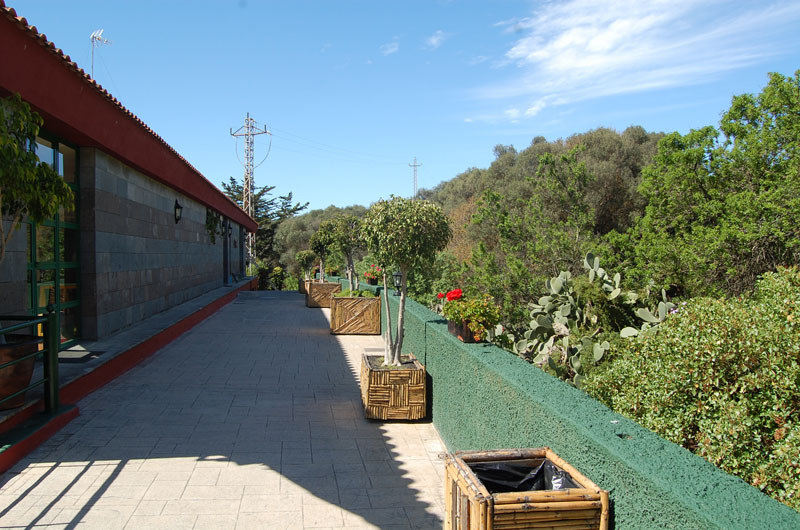 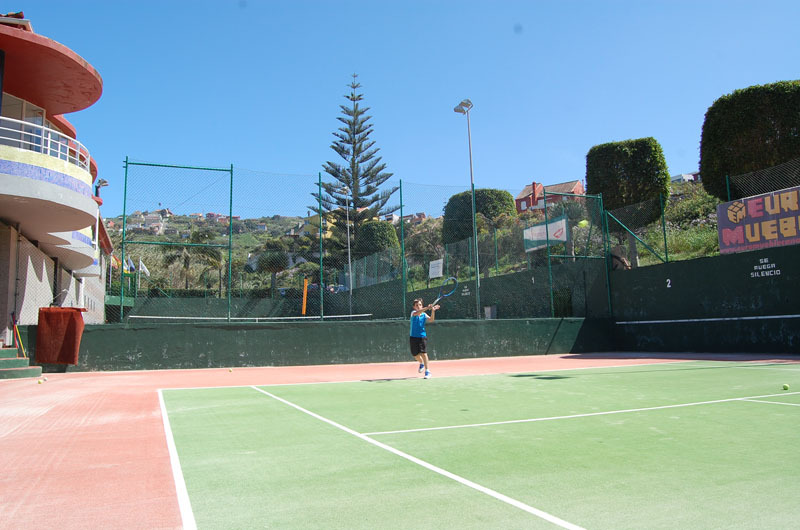 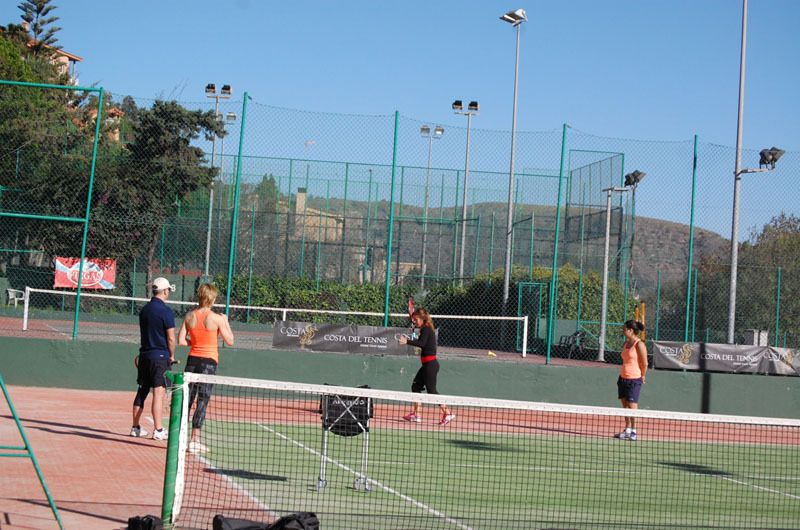 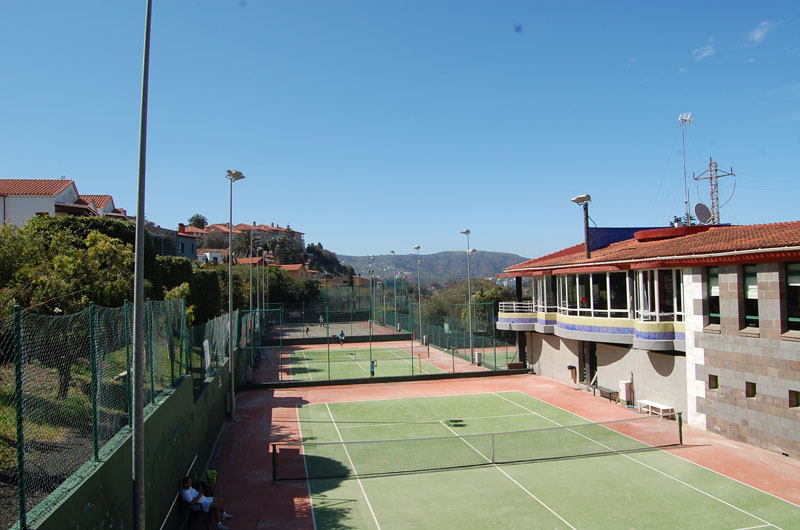 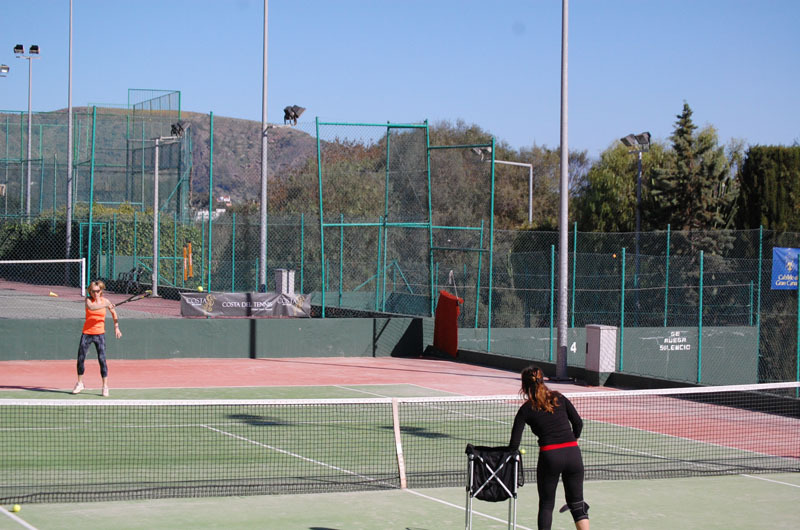 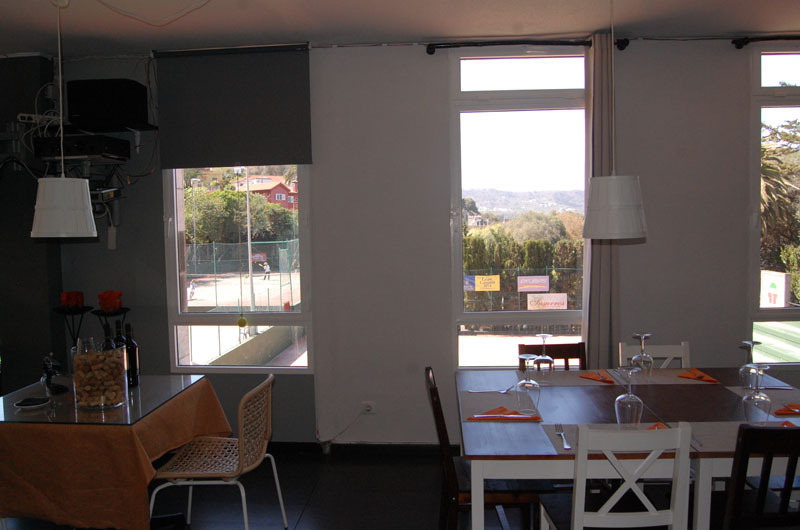 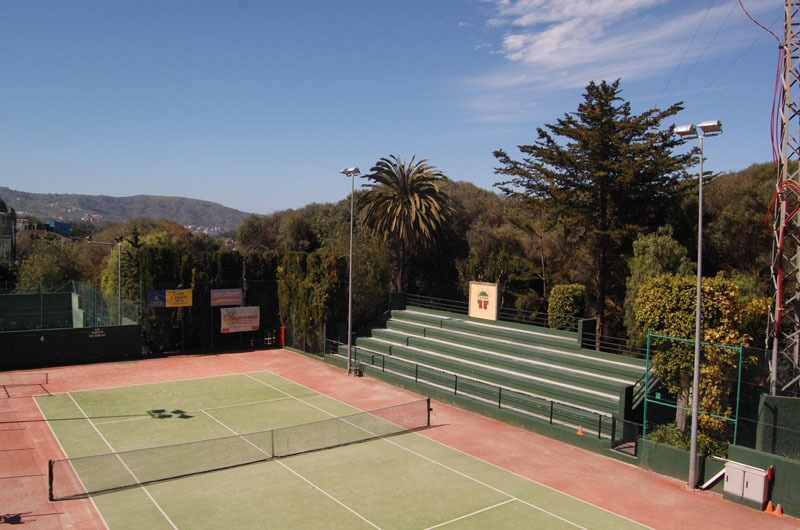 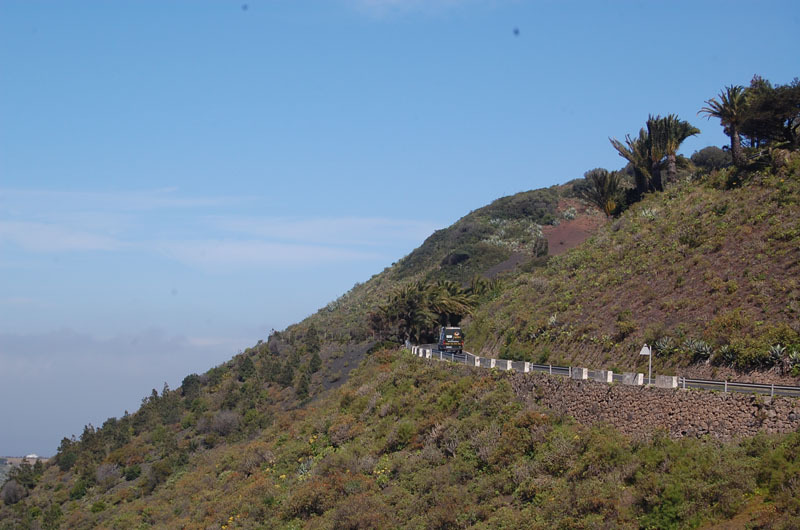 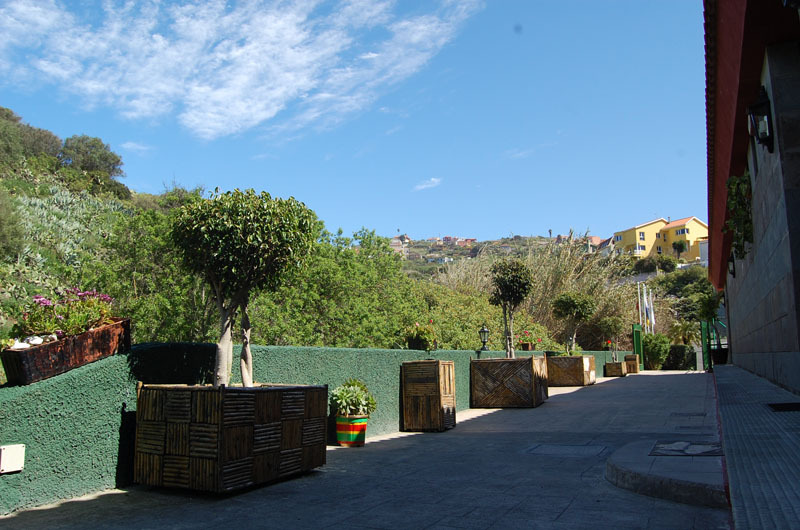 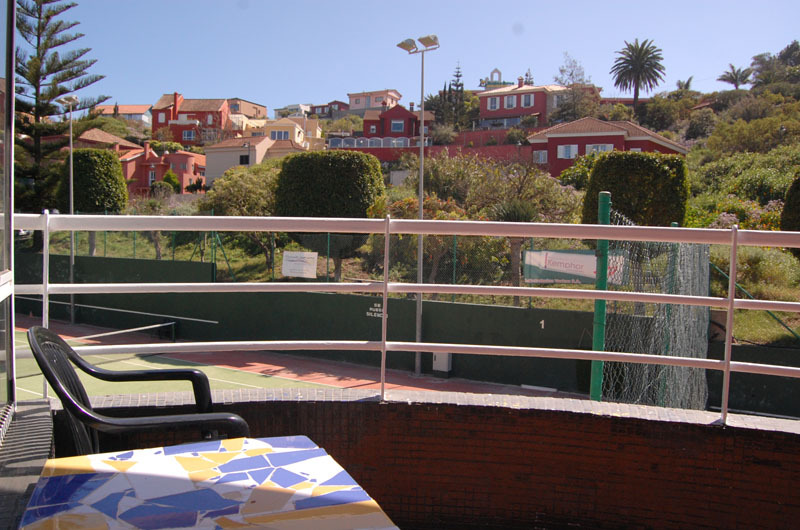 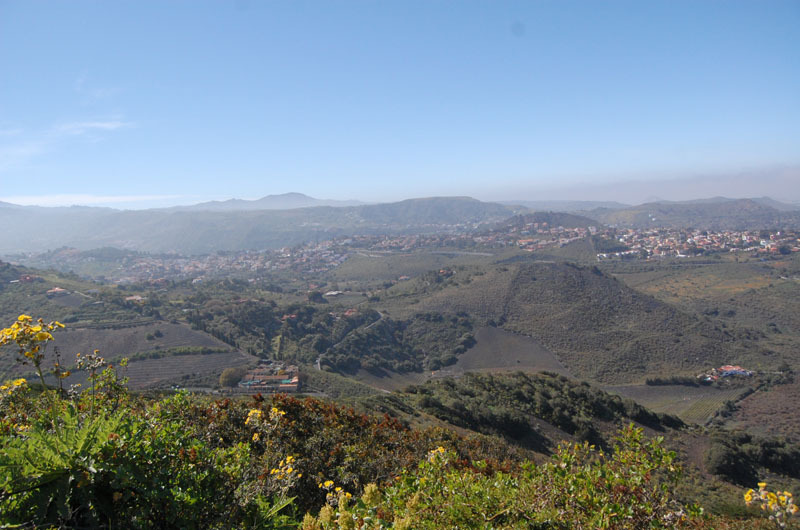 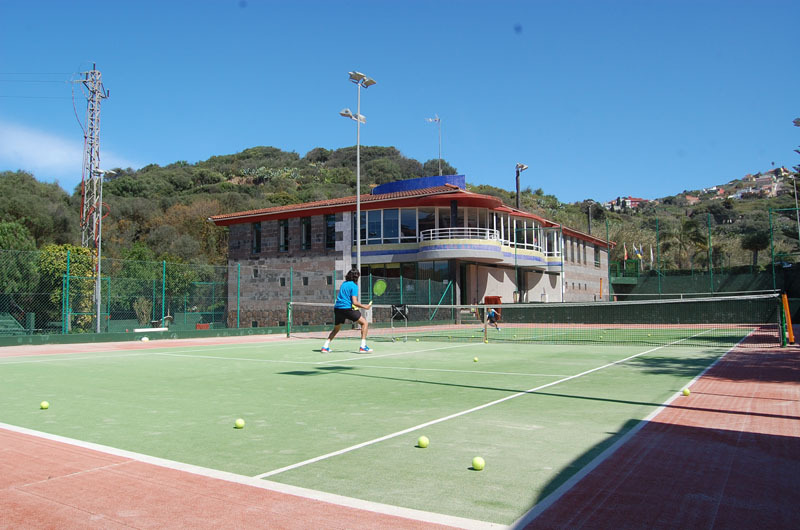 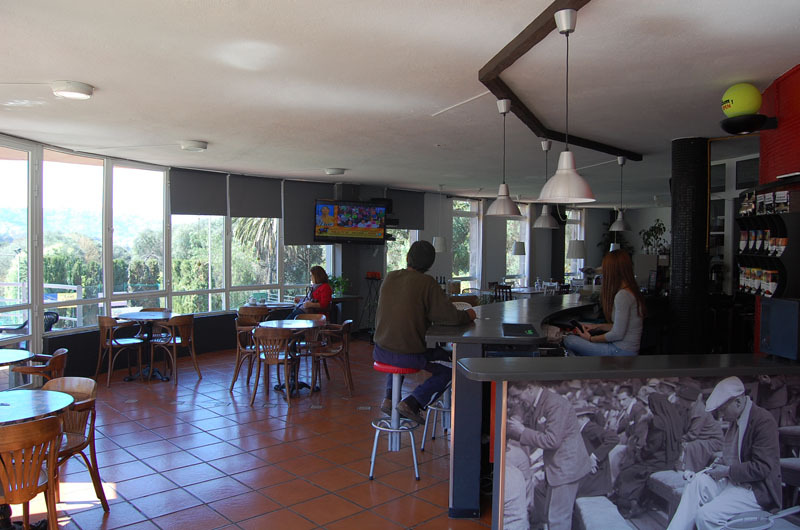 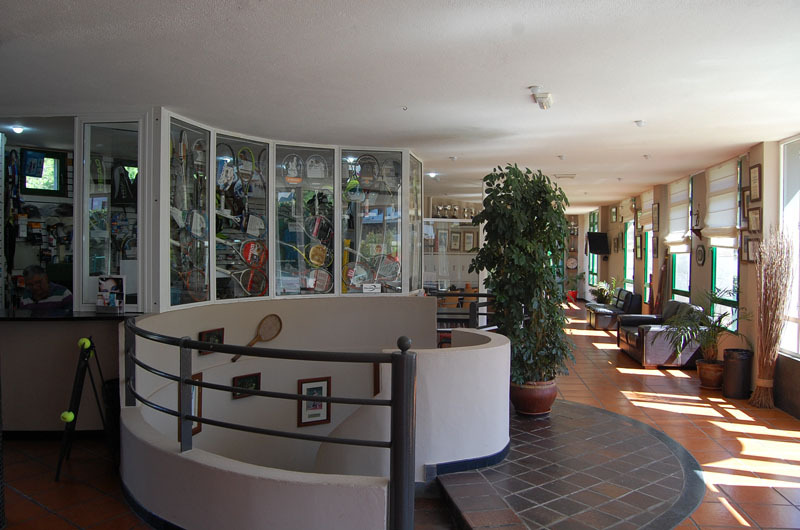 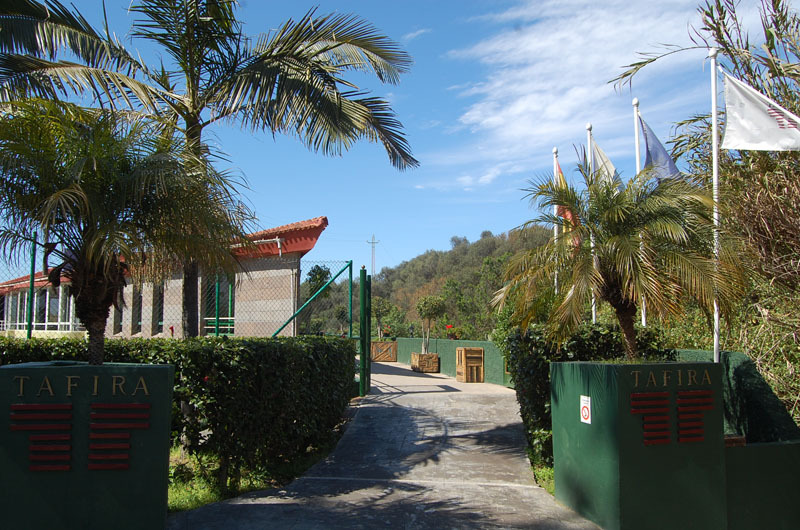 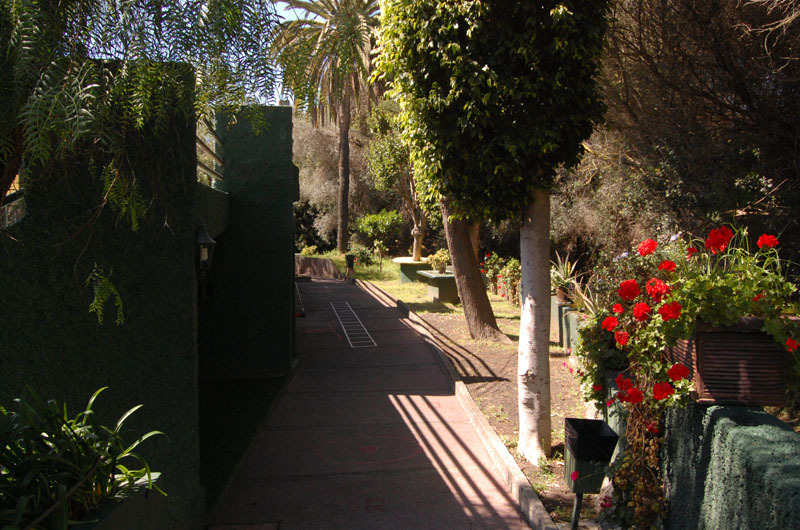 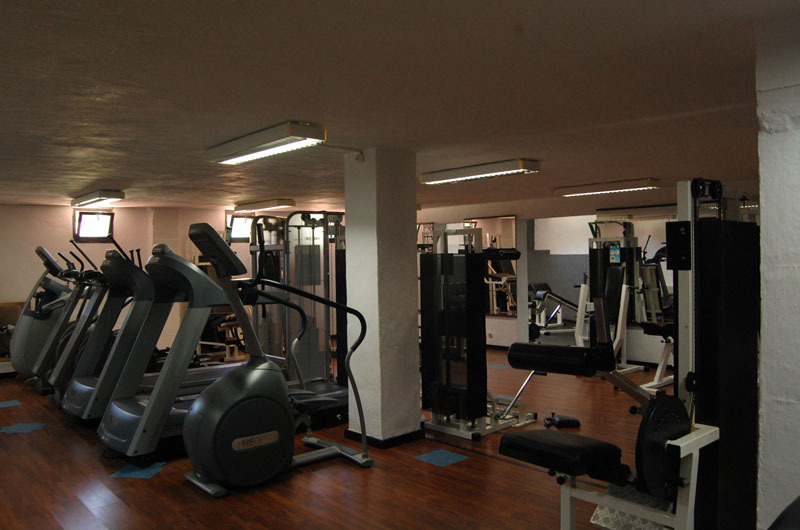 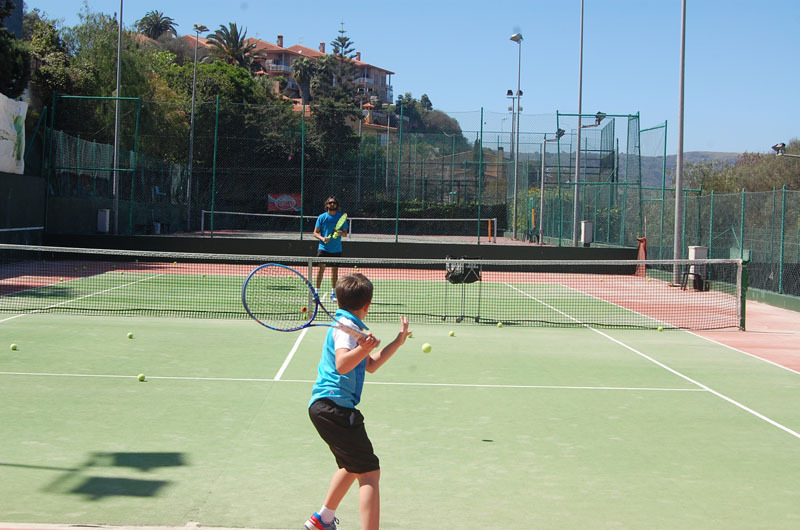 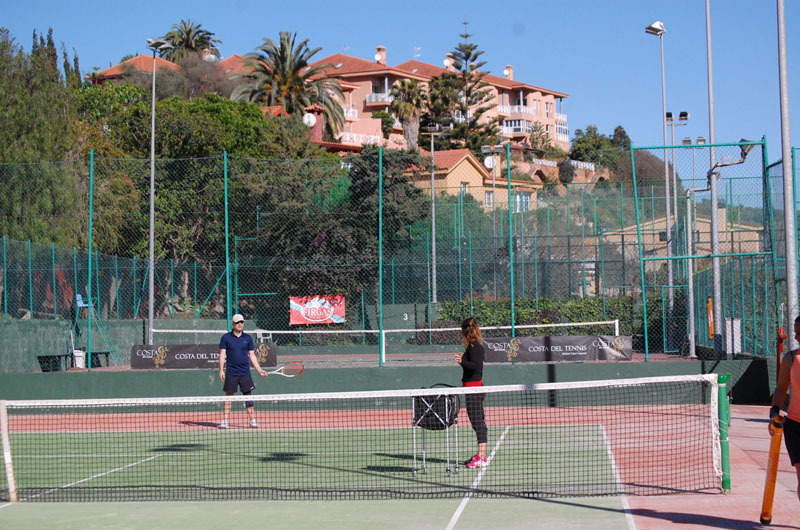 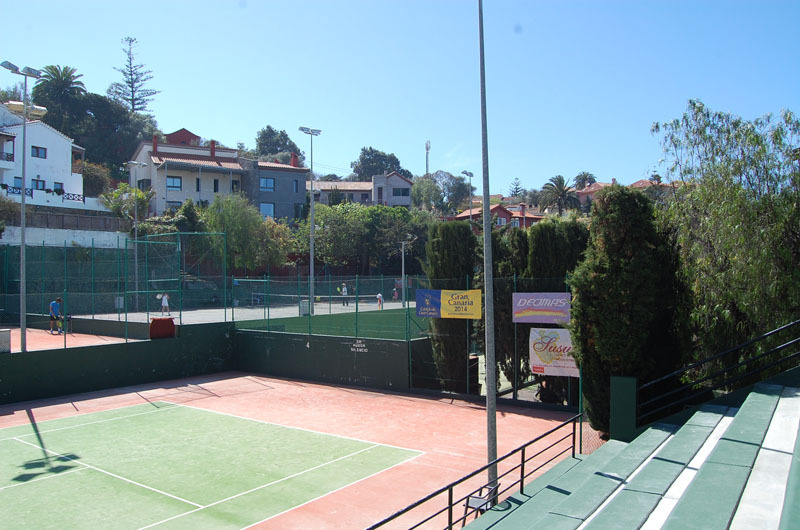 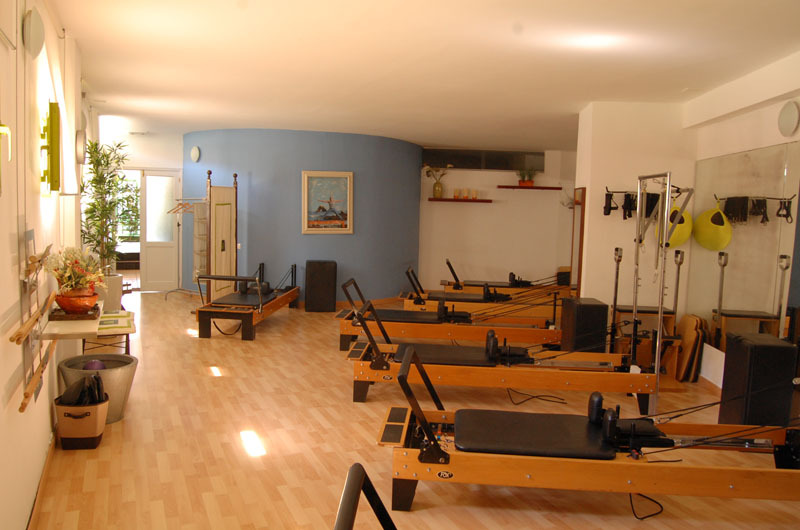 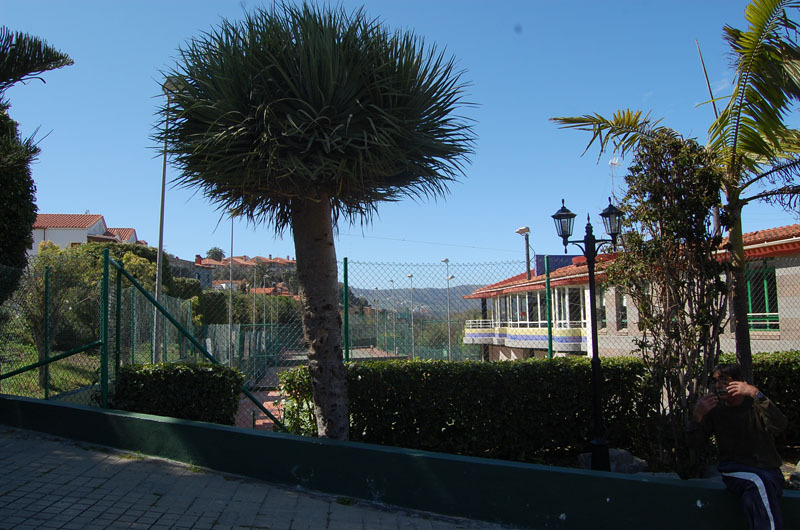 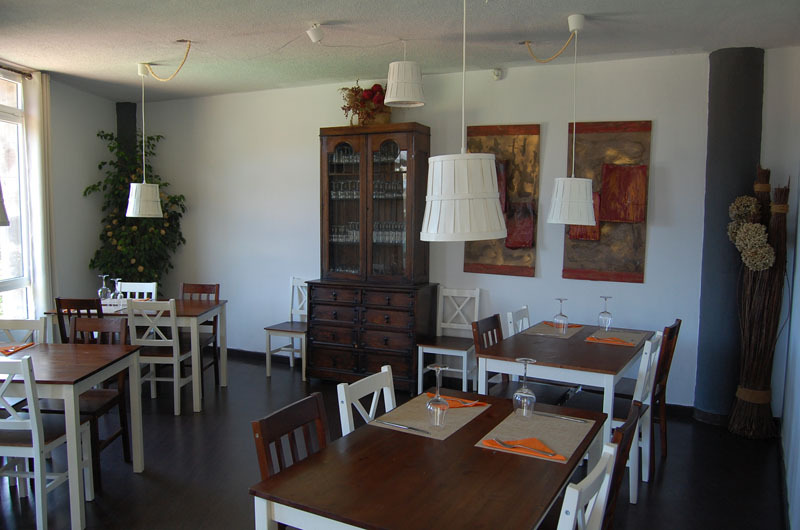 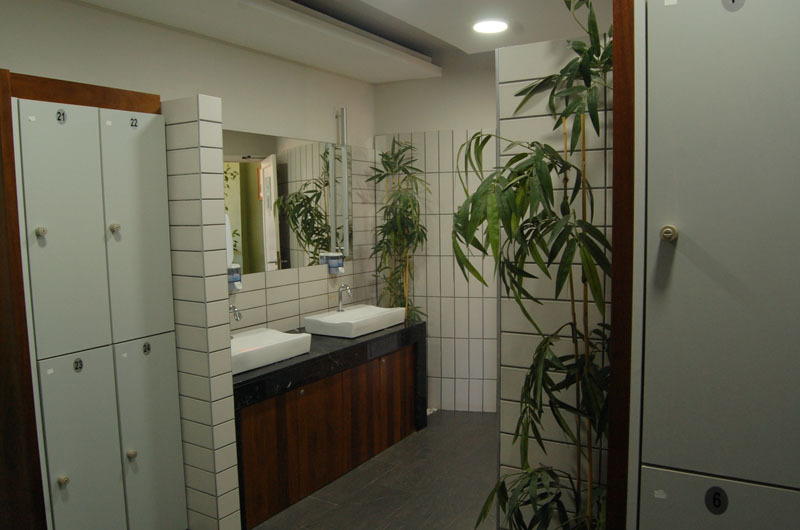 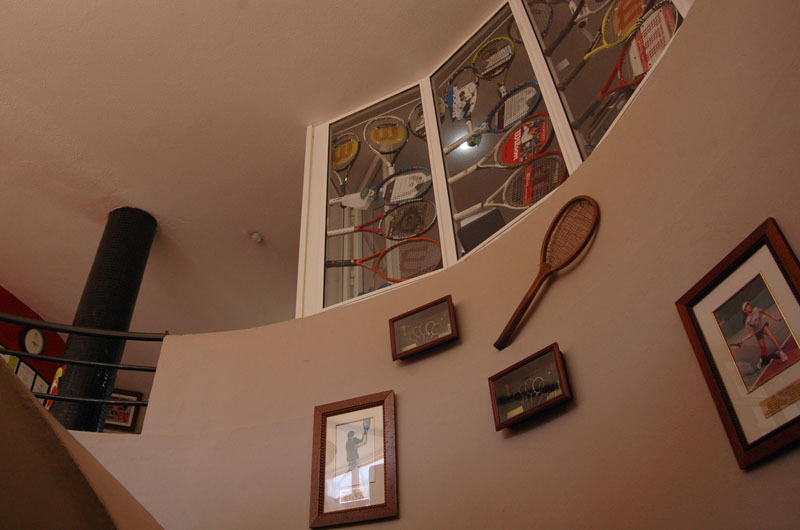 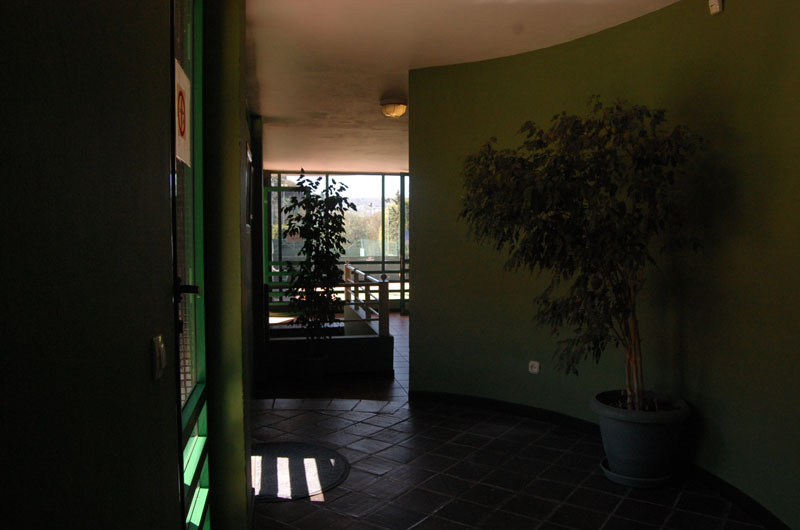 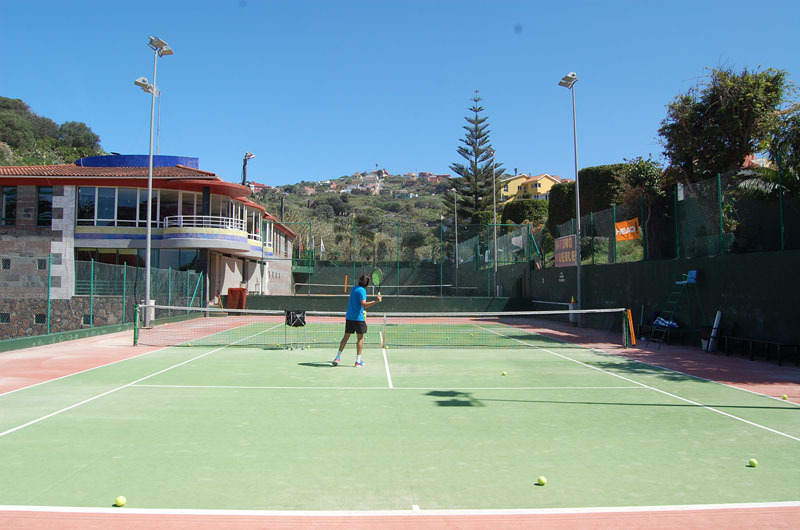 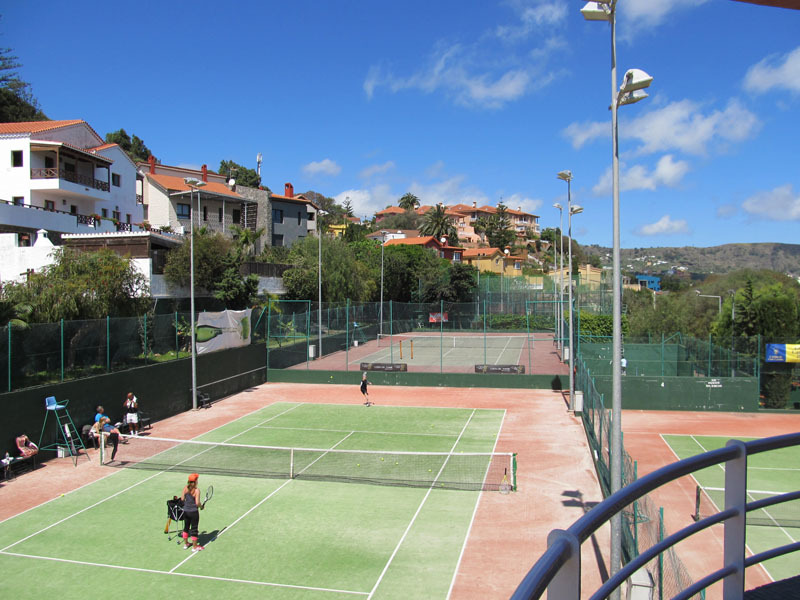 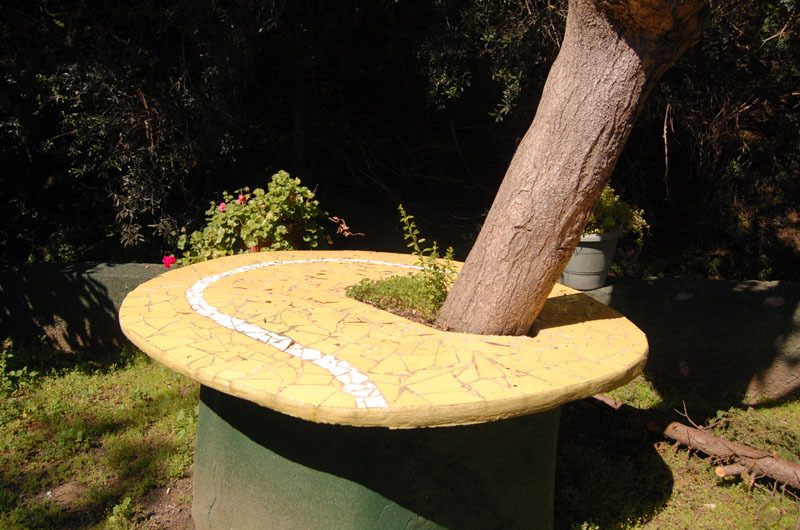 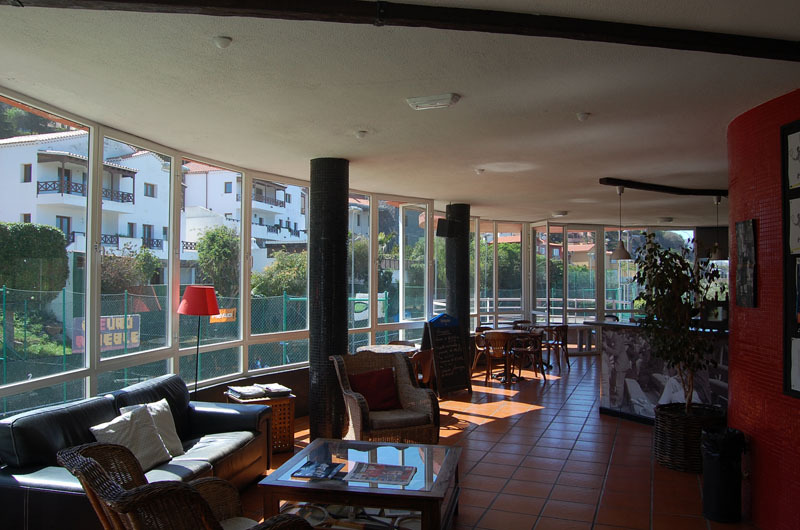 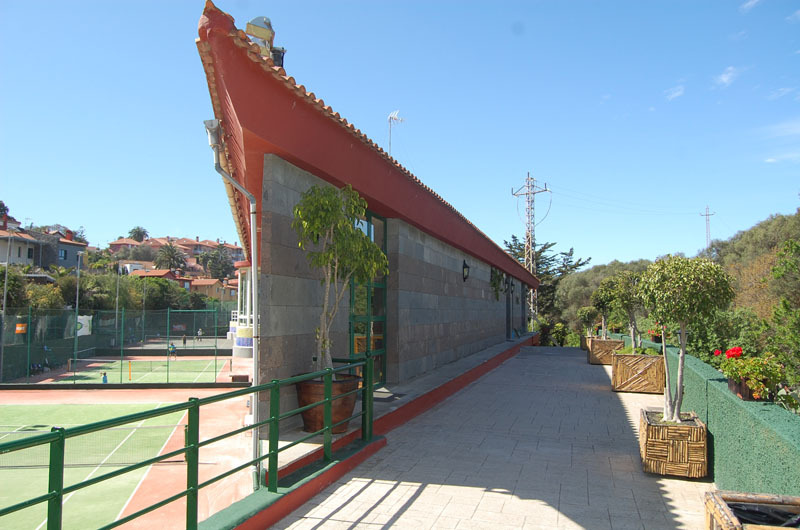 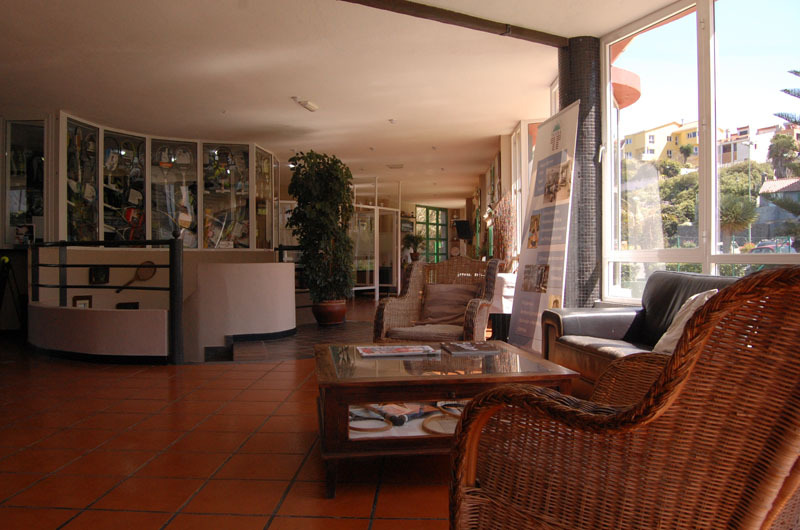 The sweetspot is tennis in Tafira, 10 – 15 minutes from the center in Las Palmas. 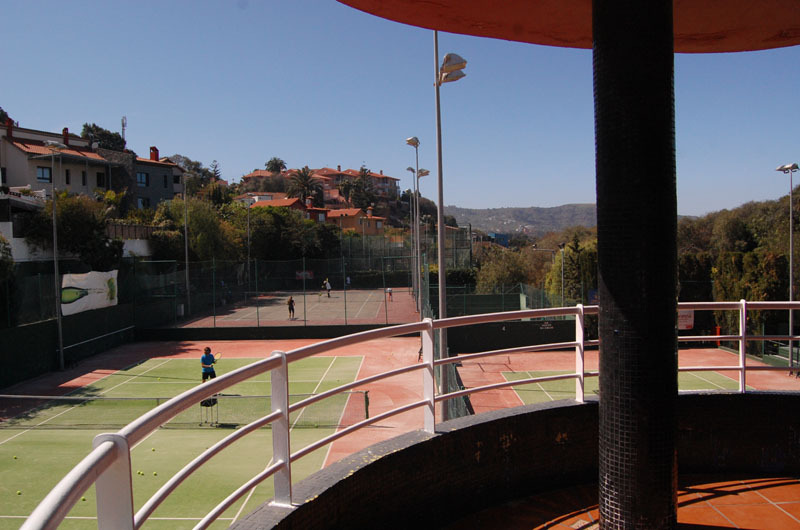 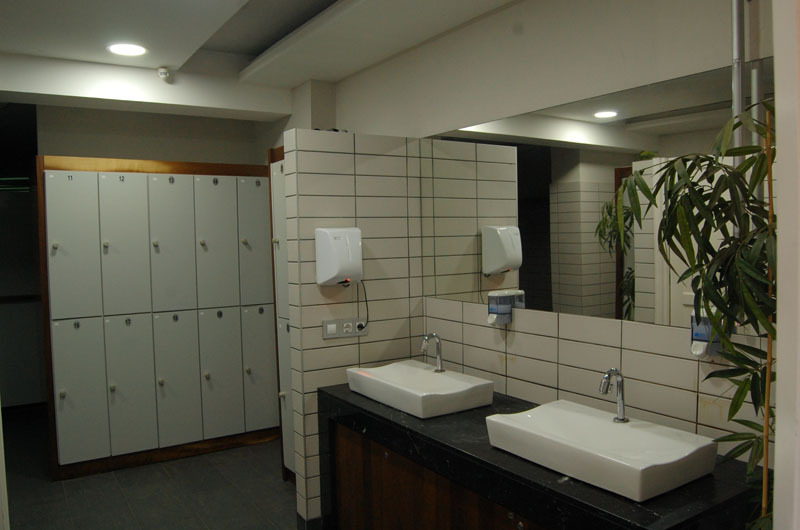 The club sits approximately 13 minutes away by car and more than 500 m above sea level. 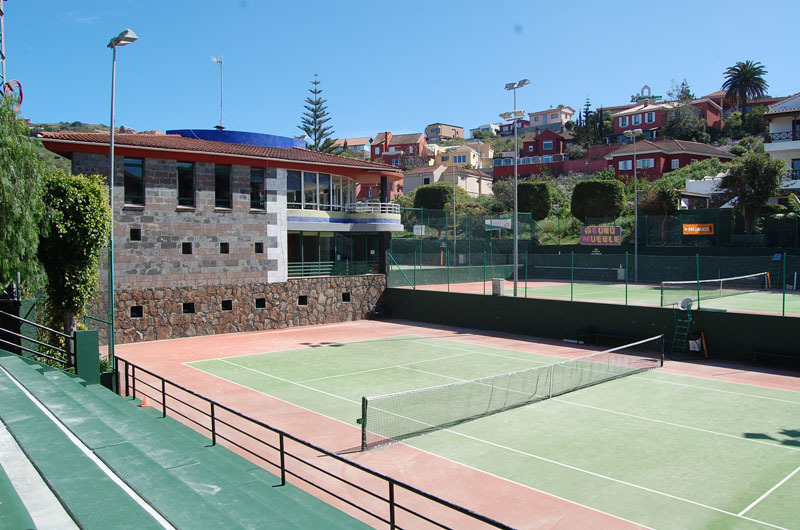 This favored residential area in the north of Gran Canaria combines magnificent residences built in a variety of architectural styles surrounded by beautiful gardens including the famed Jardín Canario and Bandama golf course nearby. 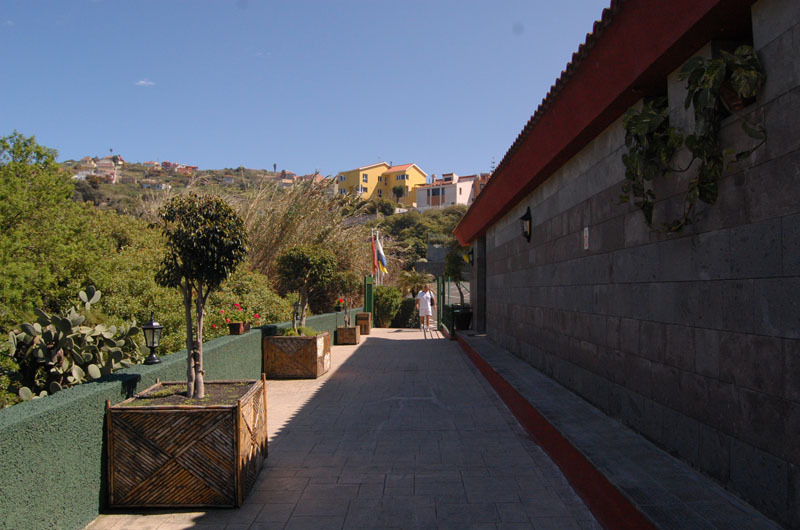 Colorful, multi-styled villas have managed to maintain their original colonial styled ambiance. 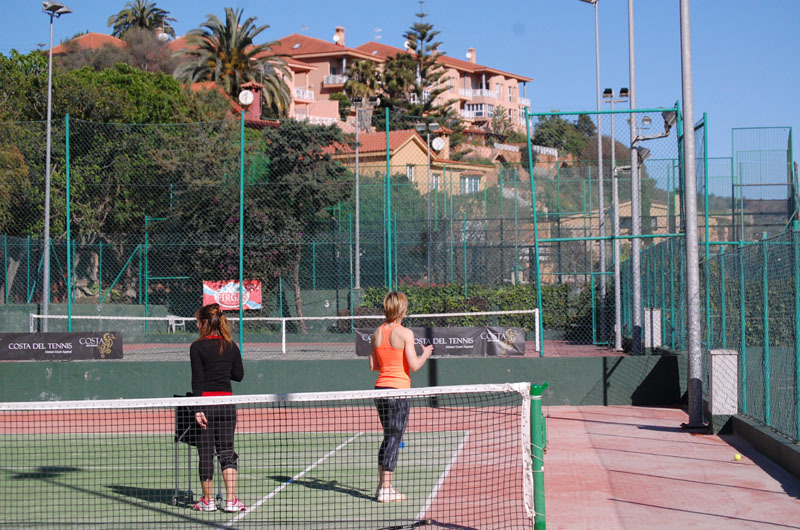 The crisp fresh air and natural lovely setting entice you to crack your first morning tennis ball.